Dog Food There are 85 products. 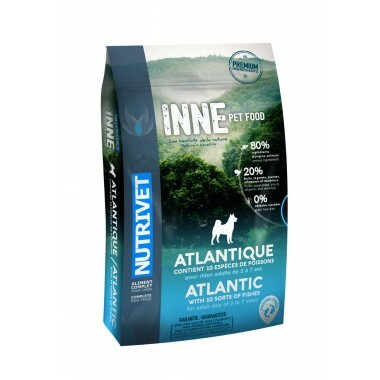 Ultra Premium for adult dogs.Special 10 species of ocean fish. All breeds 80% animal origin ingredients20% fruit and vegetables 0% added cereal Quantity: 12 kg. Ultra Premium for puppies and young dogs up to 2 years of age.All breeds 80% varied fresh meat 20% fruit and vegetables 0% cereal. Quantity: 12 kg. Ultra Premium for adult dogs. Normal activity levels.All breeds 80% animal origin ingredients20% fruit and vegetables 0% added cereal Quantity: 12 kg. Ultra Premium for adult dogs. High activity levels.All breeds 80% animal origin ingredients20% fruit and vegetables 0% added cereal Quantity: 12 kg. Ultra Premium for adult dogs. Low activity levels.All breeds 80% animal origin ingredients20% fruit and vegetables 0% added cereal Quantity: 12 kg. Super Premium for puppies. Quantity: 15 kg. 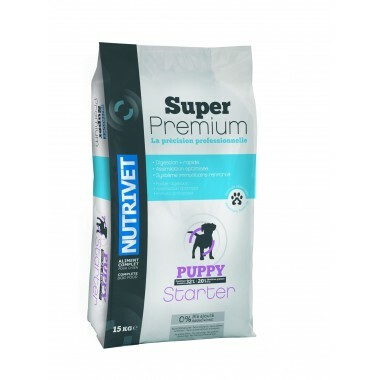 Super Premium for mid-size breed young dogs. Quantity: 15kg. Super Premium for large breed young dogs. Quantity: 15kg.